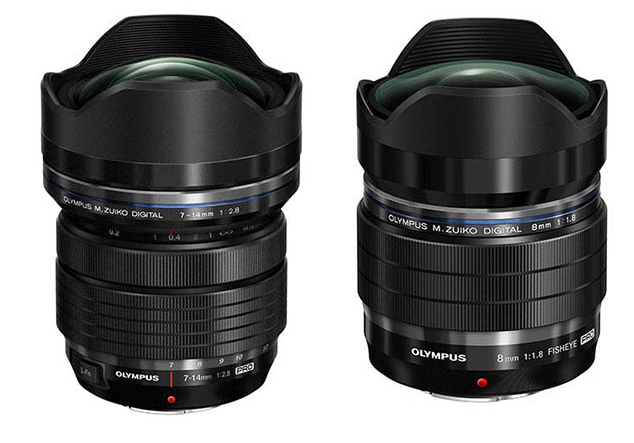 Along with the M.ZUIKO DIGITAL ED 7-14mm f/2.8 PRO, Olympus also announced Olympus 8mm f/1.8 Fisheye PRO lens. It features a 180-degree diagonal angle of view with dustproof / splashproof construction. The price is for $999.00 and is now available for Pre-order online. 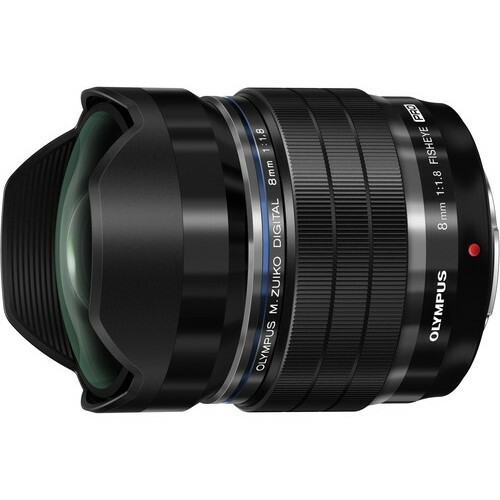 This entry was posted in Olympus Lens and tagged Olympus 8mm f/1.8 Fisheye PRO, olympus lens rumors on May 12, 2015 by admin. 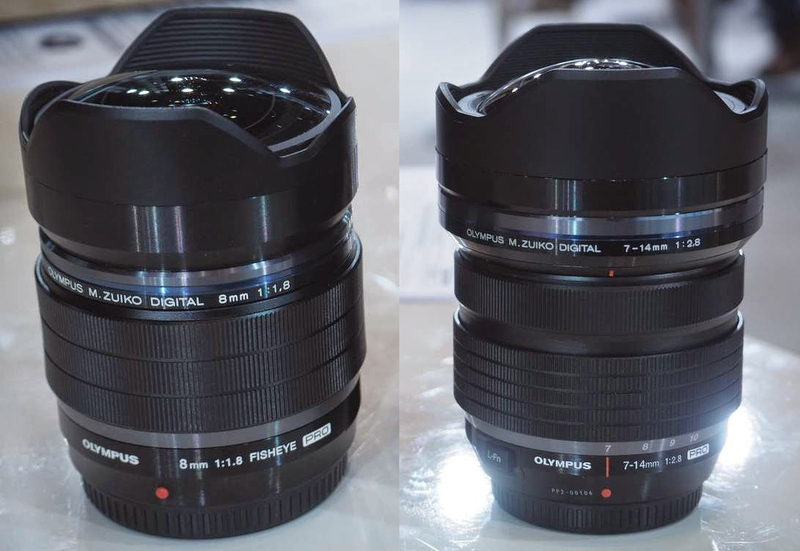 This entry was posted in Olympus Lens and tagged olympus lens rumors, Olympus M.ZUIKO DIGITAL ED 7-14mm f/2.8 PRO Lens on May 12, 2015 by admin. This entry was posted in Olympus Lens and tagged Olympus 8mm f/1.8 Fisheye PRO, olympus lens rumors, Olympus M.ZUIKO DIGITAL ED 7-14mm f/2.8 PRO Lens on May 12, 2015 by admin. This entry was posted in Olympus Lens and tagged Olympus 8mm f/1.8 Fisheye PRO, olympus lens rumors, Olympus M.ZUIKO DIGITAL ED 7-14mm f/2.8 PRO Lens on May 10, 2015 by admin. 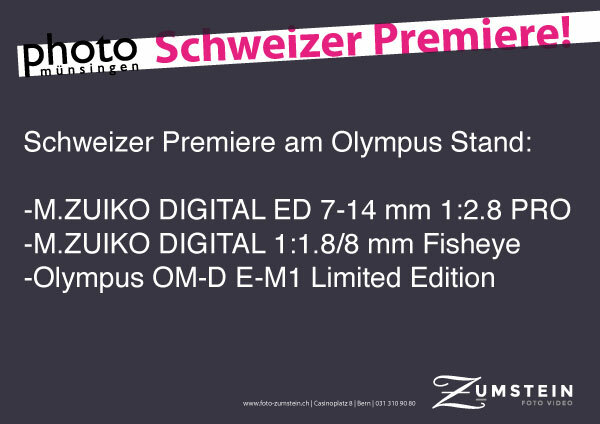 This entry was posted in Olympus Lens and tagged olympus lens rumors, Olympus M.ZUIKO DIGITAL ED 7-14mm f/2.8 PRO Lens on May 7, 2015 by admin. 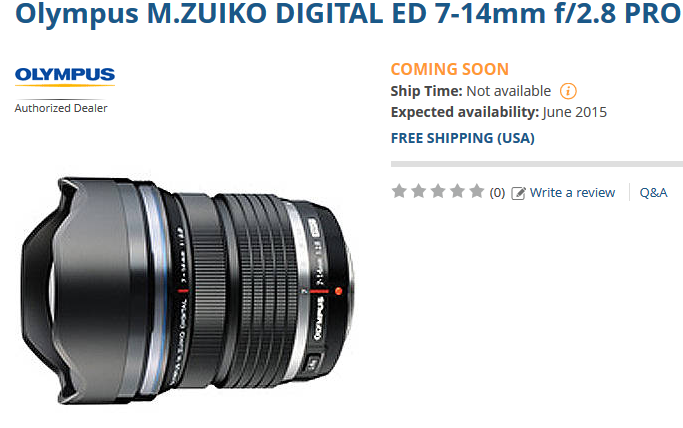 This entry was posted in Olympus Lens and tagged olympus lens rumors, Olympus M.ZUIKO DIGITAL ED 7-14mm f/2.8 PRO Lens on April 25, 2015 by admin. 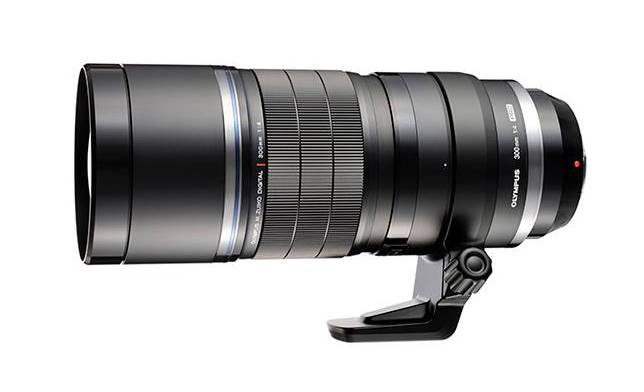 This entry was posted in Olympus Lens and tagged olympus lens rumors, OlympusM.ZUIKO DIGITAL ED 300mm f/4 PRO Lens on March 26, 2015 by admin. 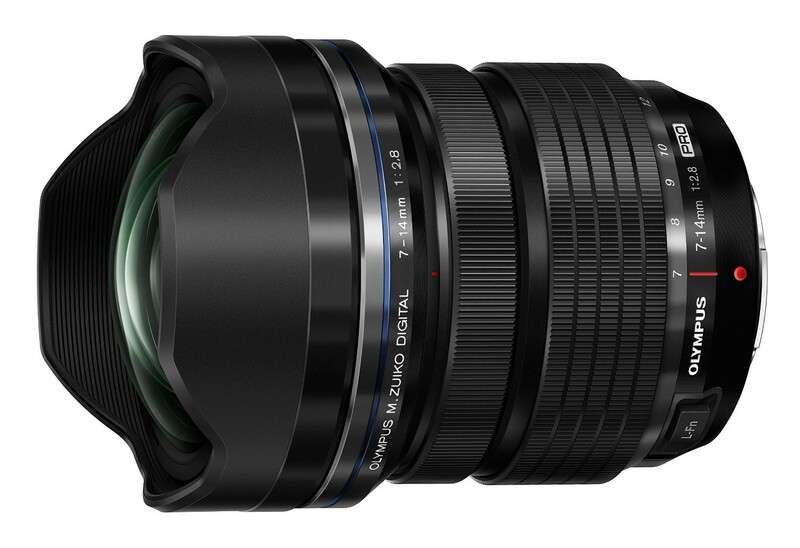 This entry was posted in Olympus Lens and tagged Olympus 7-14mm f/2.8 PRO, Olympus 8mm f/1.8 Fisheye PRO, olympus lens rumors on March 17, 2015 by admin.